Established in 2010, Locksmith Leicester are known for efficiency and dependability. We are proud of our fast response to customer calls, particularly when it comes to emergencies. Our company has the reputation of being the go-to, 24-hour emergency locksmith in Leicester. We respond quickly to your calls no matter what time of day it is. We’re committed to providing guaranteed safety, affordability and reliability all year round. When you’re looking for a “locksmith near me”, the answer is always Locksmith Leicester, your local 24/7 locksmith. 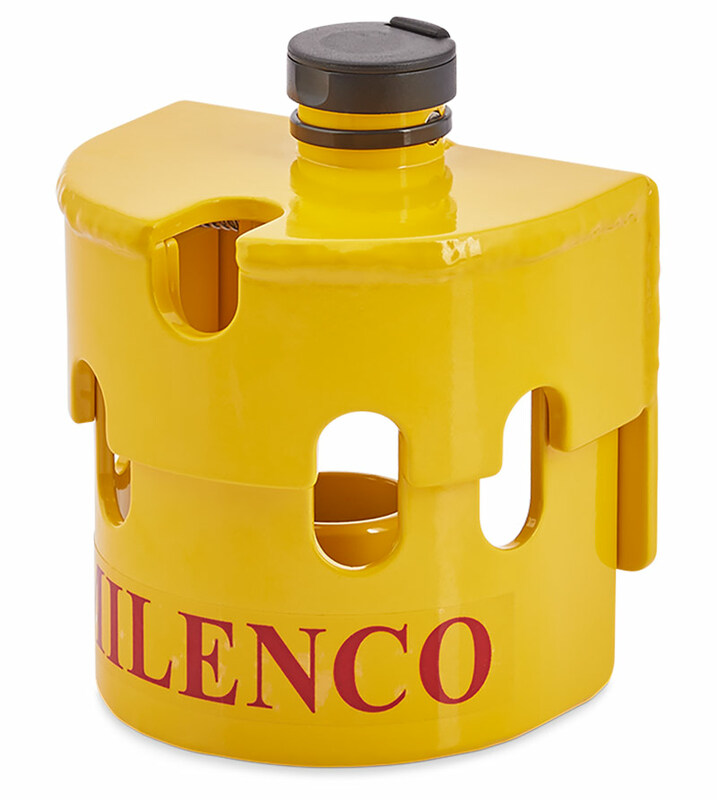 We offer a comprehensive range of services for both domestic and commercial customers in the Leicestershire area. We are Police approved with full DBS certification (formerly CRB check), we also have comprehensive public liability insurance and offer a free quote and full 6 month guarantee on all our work. 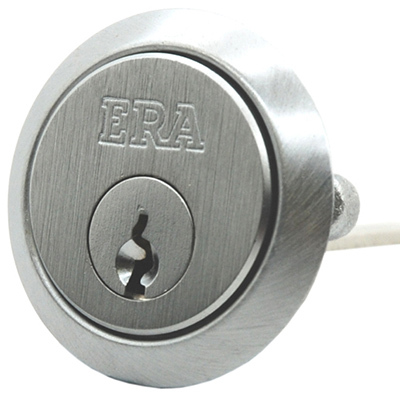 Do you need an established emergency locksmith that is trustworthy and affordable? We’re it. Call us any time of the day or night. When you need help with your locks; our help is just a phone call away. Whether you’re locked out of your commercial or residential property, or if your security door locks have broken or malfunctioned. No matter what the emergency or time of day, call us. We specialise in providing complete security and lock solutions at your convenience, wherever you are in Leicester. If you ever find yourself locked out of your home or place of business, there’s absolutely no need to worry – we are simply a call away. Our emergency locksmith experts will reach your location as quickly and efficiently as possible. All our professional locksmiths at Locksmith Leicester have years of training and experience. They are skilled locksmiths who can regain entry to a property without causing any damage or undue wear and tear. For your convenience, we accept Cash and Card systems such as WorldPay. We also offer free callouts and estimates should you require any maintenance or upgrade work in future. Go here to learn more about how we can help you regain entry into your property. If you are looking for lock repairs from a locksmith who believes in providing quality workmanship, reliability and affordability, don’t look any further. Our customer service is second to none. Ever come home to discover that you have forgotten your keys or left them somewhere else? When was the last time you accidently got locked out of the house and didn’t know what to do or who to call? Being locked out of your house can be frustrating and embarrassing. What you want more than anything else is to get back into the house quickly, and without any unnecessary damage to your property. That’s why we highly recommend that you let a professional Leicester locksmith help you gain access and never attempt to make a forceful entry yourself. Why rack up unnecessary repair costs when you can hire a trustworthy, reliable and cheap locksmith in Leicester to help you safely gain entry into your home? We’re not just there for the emergencies. 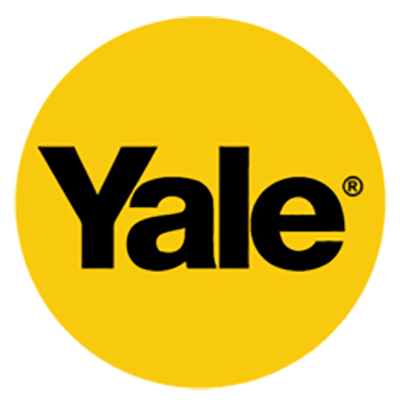 From patlocks to garage door security to UPVC repairs, key cutting, front door locks or replacement Yale door locks. Next time you wonder “how can I quickly find a reliable locksmith near me?” give us a call. Whatever the time, we’ll be at your doorstep in a jiffy. We provide a minimum of 6-months warranty on all work and offer completely free callouts, free estimates as well as free quotes. If you’re looking for a local locksmith at the best prices, there really couldn’t be a better choice than Locksmith Leicester. Click here to learn more about our residential locksmiths in the Leicester area. We are DBS-certified locksmiths in Leicester with Level 3 Enhanced Accreditation by NCFE; the highest industry standard for providing quality commercial locksmith services. Our 24-hour locksmith commercial service is all about helping businesses run as safely and securely as possible. We understand that as a business owner, safety and reliability are two of your chief concerns – particularly when it comes to dealing with the aftermath of a break-in. If you’re a landlord, letting agent or commercial property developer, you probably need to change door locks from time to time. 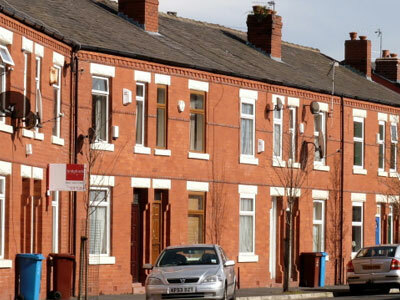 This may be due to tenants moving in/out or when properties are put up for sale. We recommend a commercial contract with Locksmith Leicester to guarantee you reliability, fast response times and a 24-hour emergency callout service, and keep your properties secure. 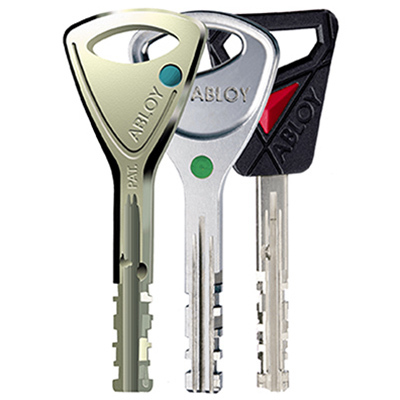 At the end of the day, what you want is to reduce your lock replacement, parts and labour cost as much as possible. We guarantee the best local locksmith prices. Replacing and fixing locks is not only our specialty, but we also go the extra mile by ensuring that all parts are of high quality. We guarantee exceptional workmanship every single time. Whether you need help with the locks in your office, retail store or a major commercial property such as a warehouse, our locally trained and certified locksmiths can help you. They have a wide range of innovative solutions on hand for push pads, push bars, door opening, lock and UPVC repairs, locking replacement and upgrades. Talk to them about registered key systems, door entry systems, multipoint locks and much more. Our commercial emergency locksmiths in Leicester are available 24 hours a day, all throughout the week, to help you deal with any lock issues whatsoever. We provide a minimum of 6-month warranty on all work and offer completely free callouts, free estimates as well as free quotes. If you’re looking for a local locksmith at the best prices, there really couldn’t be a better choice than Locksmith Leicester. We offer the highly sought after, reinforced Ultion lock upgrades to commercial and residential property owners all over Leicester city. 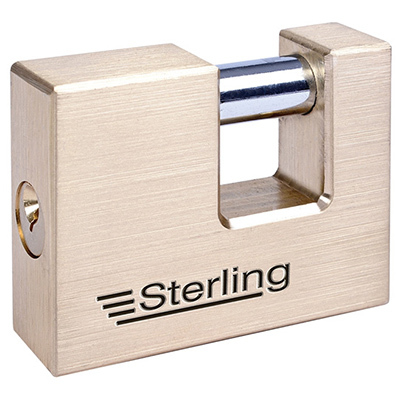 We also can upgrade, fit and work on a wide range of higher security anti-snap locks. We offer the highly sought after, reinforced Ultion lock upgrades to commercial and residential property owners all over Leicester city. The Ultion lock system has proven its mettle and stood the test of time against property break-ins. Broken locks are no longer a “thing”, thanks to the anti-snap feature. 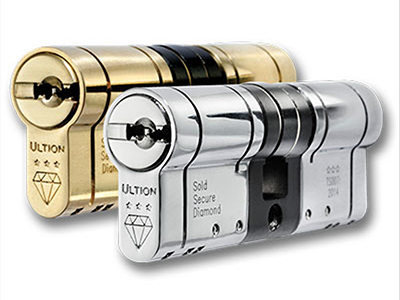 Unsurprisingly, Ultion’s innovative locking technology has been acknowledged under the British TS0007 standard and rated “3” – the highest rating for a commercially available lock system. 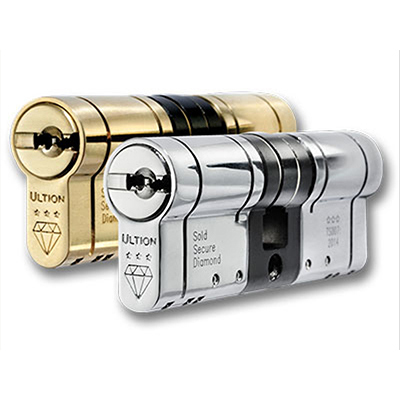 In fact, the UK Police recommends all property owners fit Ultion’s highly reliable and advanced high-security lock system in their homes and offices. 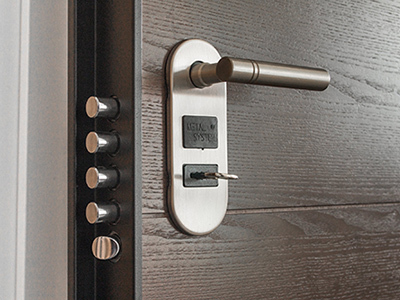 Click here to learn more about how Ultion’s anti-snap locking technology can take your home/office security to a whole new level. 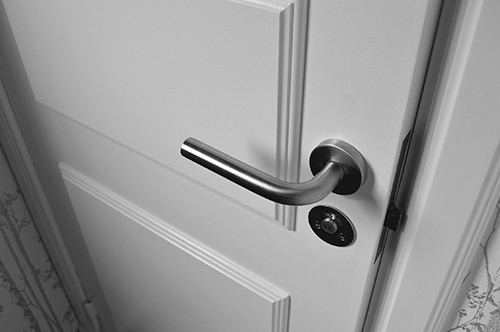 In addition to Ultion, we offer quality parts and door lock systems from a variety of quality manufacturers. 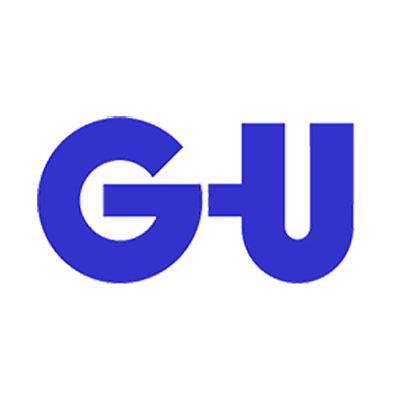 These include GU, ERA, Stirling, Chubb, Assa Abloy, Asec, TSS, Securefast, Abus, Fuhr, Mila, Fullex, KFV, Millenco, Yale, Lockmaster, etc. Established in 2010, we have been providing quality 24 hour locksmith Leicester services to residential and commercial clients, Building our reputation year on year. All our locksmiths are insured with a total Public Liability Insurance of up to £5,000,000. We offer a minimum 6-month guarantee on all finished jobs. When it comes to replacing and fixing locks, we are a cut above other locksmiths in Leicester. We have an absolute focus on reliability and affordability, together with a super-fast 24-hour emergency response service. We’re the only local locksmith you’ll ever need, offering locksmith services in Leicester at unbeatable prices. To learn about our full range of services and what our values and key mission objectives are, click here. Worried about how to choose the best locksmith in Leicester for your situation? Well worry no more, with our free call out and quotes, plus a fully guaranteed service, there is only one choice… Locksmith Leicester in association with Absolute Locksmiths. 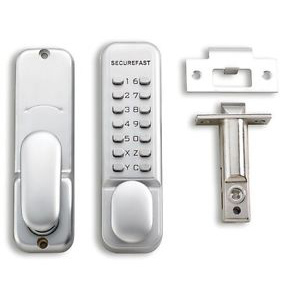 Further improve security by installing anti snap locks, insurance approved locks, British standard locks, etc. Call us today to get a free quote for your security upgrade. Or, if you are in need of an emergency response, our 24/7 staff are on hand to cater to your needs. 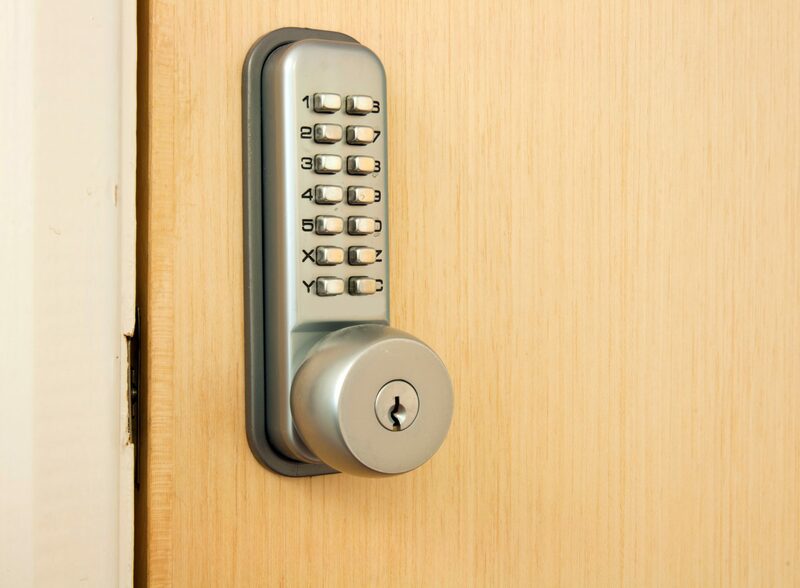 Whatever lock brand, window or door security system your home, office or business has, we have experience with it. 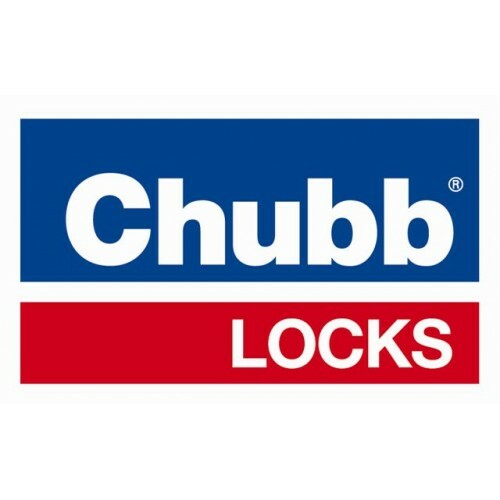 In fact we work with all the major lock brands available.